FDR Practitioner… from Application, to Qualification, to Career Growth all in one place. CHC81115 Graduate Diploma of Family Dispute Resolution, from Application, to Qualification, to Career Growth all in one place. The Mediator Training Academy will assist you in completing the CHC81115 Graduate Diploma of Family Dispute Resolution from your application, to growing your professional practice. Obtaining a qualification through the Mediator Training Academy and the Australian Mediator Association is far more tailored to our professional participants than simply completing a course. From our “super career mums” to our busy barristers, the Academy and the AMA is completely dedicated to Mediator and FDR Practitioner qualifications, Mediation career growth, transparency and Australian best practice. It is simply ALL that we do. • We personally discuss each participant’s requirements, pre-requisites and career requirements in order to ensure that all compliance is adequate and the correct study is undertaken. • All textbooks, student handbooks, assessments and learning materials are included in all qualification packages. • Corporate Discounts are available for ABN holders as well as FRCs. • Easy weekly payment plans available. • Enrolment is a very simple online process. • Qualifications are transparent and compliant with all Registered Training Organisation regulations. • All qualifications are undertaken completely online and at the participant’s “own pace”. • Our CHC81115 Graduate Diploma of Family Dispute Resolution is written by our Academic Advisory Board which contains some of the most experienced mediators, teachers and writers in Australia. • All qualifications can be completed between in a time frame of 6-12 months. • The only Graduate Diploma of Family Dispute Resolution which represents 1/3 of a Masters of Conflict Management and Resolution with a major University. • The Academy is owned by the Australian Mediation Association which has over 2700 member throughout Australia offering support. • The AMA will assist graduates with submitting FDRP applications to the Attorney General, including insurance and compliance mechanisms. 2017 ADR Project of the year. 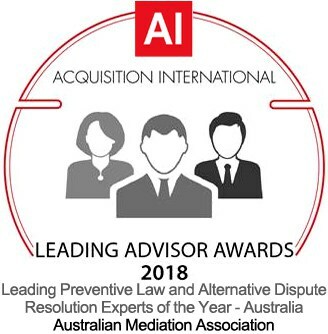 2018 ADR Expert of the year. 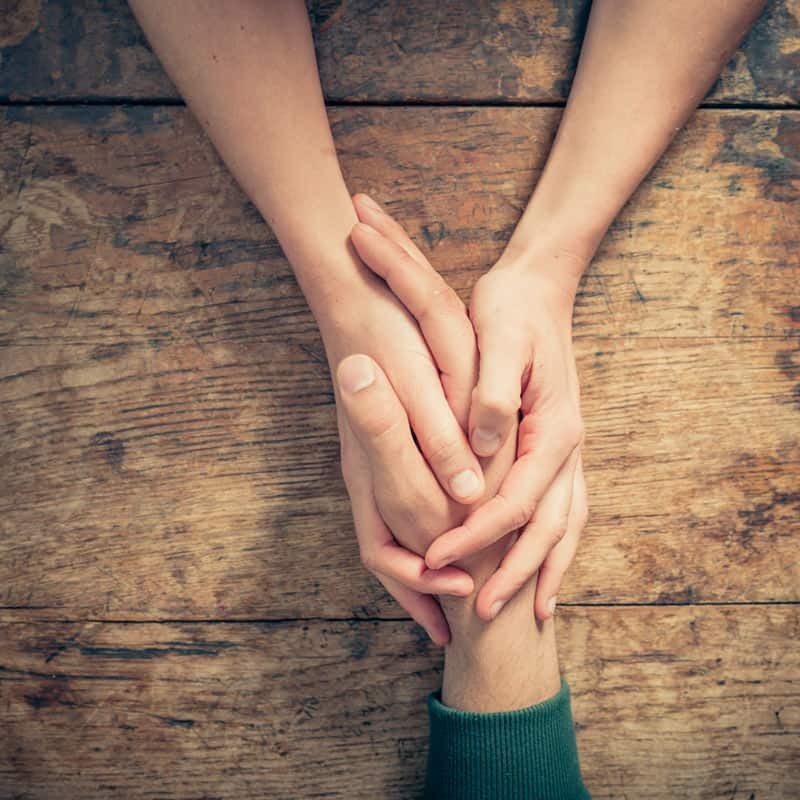 • Personal communication between participants, intake groups, assessors, and support staff is always available. 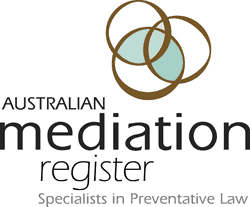 • Australian Mediation Register (AMA owned) offers unequalled support to graduates for ongoing professional development and advertising throughout Australia. • Website – 5 pages, SEO optimised for Google Search. • Tablet and Smartphone optimised. • Custom designed logo and branding. • Industry logos to promote and verify your practice. • Social Media share buttons and advice. Save up to $1400 on CHC81115 Graduate Diploma of Family Dispute Resolution. Enrol before 30 January 2019 to qualify as an FDRP in 2019. 2019 qualification If you planned to study soon, please try to get your enrolment completed ASAP. Expressions of interest are now being finalised for our (completely) online and self paced qualifications for February 2019 intake for those who want to become Family Dispute Resolution Practitioners. There are pre-requisite requirements for many options of obtaining this qualification. For example, some choose to do core units, some choose pathway to masters, some are part of special corporate groups and family relationship centres, etc. Regardless of your individual requirements, it is important that you register your interest in joining this intake.